At various points in your design process it may be necessary to modify the pin naming or numbering of components in your design. Be it an error in the part’s original creation, pin or gate swapping for placement and layout concerns, any number of reasons. 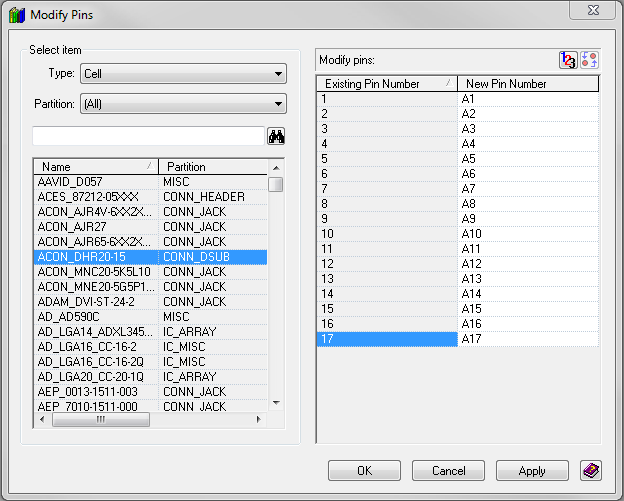 Modifying symbol pin names or cell pin numbers after the elements are associated with a part will invalidate the part. Fortunately, Library Manager has built in utilities to assist with modifying pin labeling in these instances. Select a part to modify. 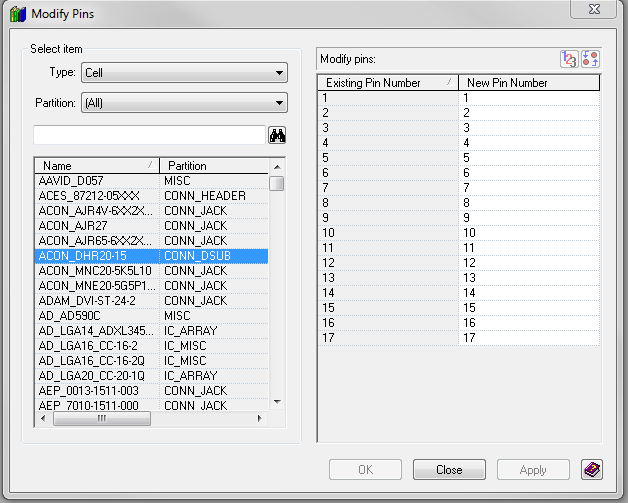 Note that the Existing Pin Number column cannot be edited, while the New Pin Number column can. Make necessary changes to pin numbering. 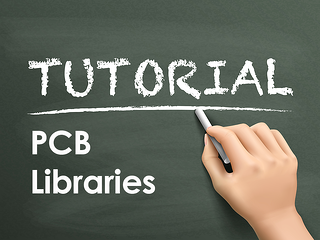 For the purpose of this demonstration we will simply append A to each pin on the connector. Click OK to complete the change. 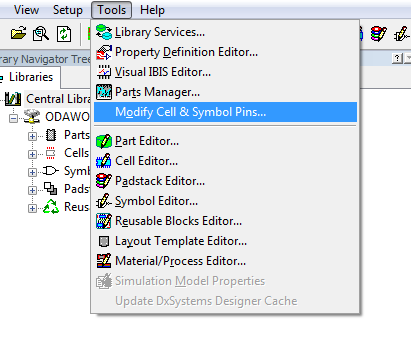 The Modify Pins utility will now update all associated parts in the library to the modified pinout. If changes are made in error, you will still have the option to cancel all changes after viewing all parts affected.